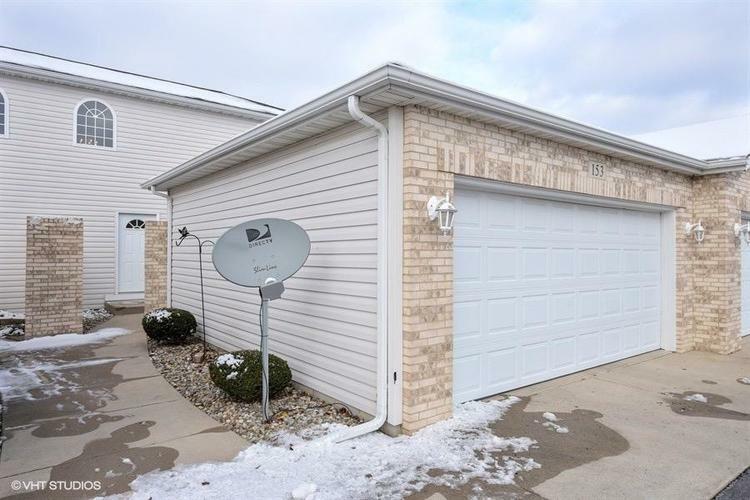 MAINTENANCE FREE, 3 BATH CONDO LIVING! This spacious open concept kitchen and dining room will be great for the holidays. The oversized living room has slider access to your private patio, great for relaxing or entertaining. Upstairs you'll find a guest bedroom with a full bath and a HUGE master bedroom with on-suite and sliders to your own personal balcony. Bonus 2 car attached garage and convenient main floor laundry. HOA fee covers water, sewer, trash, lawn maintenance, exterior maintenance (even the roof) and snow removal. If you enjoy a nightly walk, you'll love the two ponds with water features and the well maintained complex Mallard Pointe offers. Directions:Hwy 6 to 200 W then left into the complex.